This post has been updated to include a comment from CNN International. The CNN news network licensed its brand for operation in Brazil starting the second half of 2019. The channel CNN Brasil will be managed by a new media company, according to an announcement made via Twitter. The enterprise plans to hire 400 journalists, according to newspaper O Estado de S. Paulo. The company will be headquartered in São Paulo, with offices in Rio de Janeiro and Brasília, as well as international correspondents. The project is led by entrepreneur Rubens Menin, founder of the large construction and real estate company MRV, and journalist Douglas Tavolaro, former vice president of journalism at Grupo Record. Respectively, they will assume the positions of chairman of the board of directors and CEO, according to the statement from the new endeavor. "Knowing the importance of a free and independent press, guided by ethics and responsibility, which treats the facts constructively, we intend to lead the construction of a better country and increase its visibility to the world with relevant information," Menin said via Twitter. CNN Brasil will be available on a cable channel 24 hours a day and on digital platforms. The licensing of the American brand also provides for the broadcasting of content produced by CNN International. In the announcement posted to Twitter, Greg Beitchman, vice president of Content Sales and Partnerships at CNN, said the expansion of the brand to Brazil is part of "a global strategy to work with partners who think the same way." In Latin America, there are already local channels with the CNN brand in Mexico and Chile. 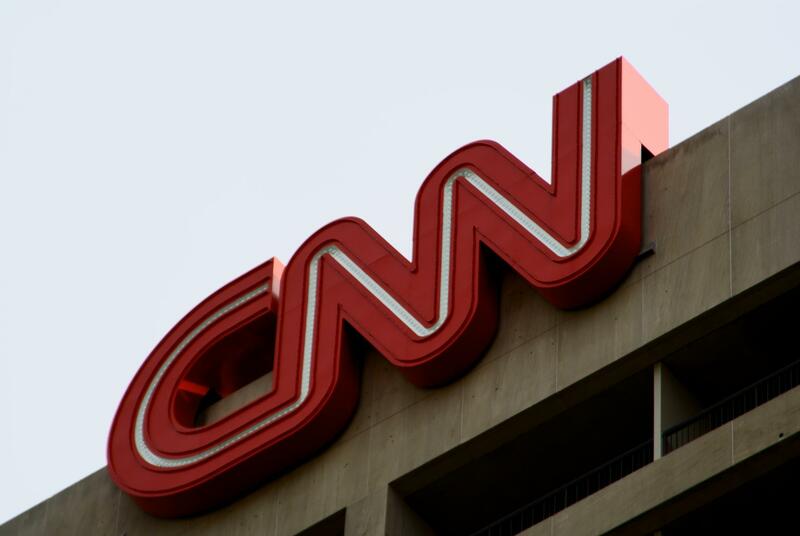 The use of the name of CNN, however, does not imply the adoption of the editorial guidelines of the American media group, as highlighted by Folha de S. Paulo. CNN Turkey, for example, was acquired by a conglomerate favorable to the government of President Tayyip Erdogan and the content of the channel came to be seen as aligned with the government, Folha adds. According to Folha, Tavolaro was considered the right hand of Edir Macedo, owner of Record, the second largest television network in Brazil, and founder of the Universal Church of the Kingdom of God. The journalist also authored Macedo’s authorized biography, “The Bishop.” Macedo declared support for the Brazilian president, Jair Bolsonaro, and his television network started to give him more space during the electoral campaign, leading to suspicions that it would become a “Fox News of Brazil,” an allusion to the American cable channel that supports President Trump. Menin has also shown support for the Bolsonaro government in a recent interview with the newspaper Correio Braziliense, praising the economic team and the generals who make up the administration. In the United States, CNN has taken a critical stance toward President Donald Trump. The U.S. president already praised his Brazilian colleague and the two exchanged greetings on Twitter. Despite the news that at least the businessman who is chairman of the board of CNN Brasil has shown support for Bolsonaro, one of the president’s children, federal congressman Eduardo Bolsonaro said he was suspicious of CNN Brasil. "CNN was responsible for the creation of the term fake news. The expression came not from the internet but from the press. After so many years of leftist government, CNN decides to come to Brazil at a time when left-wing newsrooms are firing their journalists. Strange ..." he wrote on Twitter. In a statement, CNN International said that "CNN does a comprehensive audit of all its licensing partners. This is the case of the licensees who will operate CNN Brasil, who have our full support. As with all licensing agreements, CNN Brasil will program the channel independently, but in line with CNN standards and practices." The Knight Center contacted representatives from CNN Brasil, but was unable to get interviews.